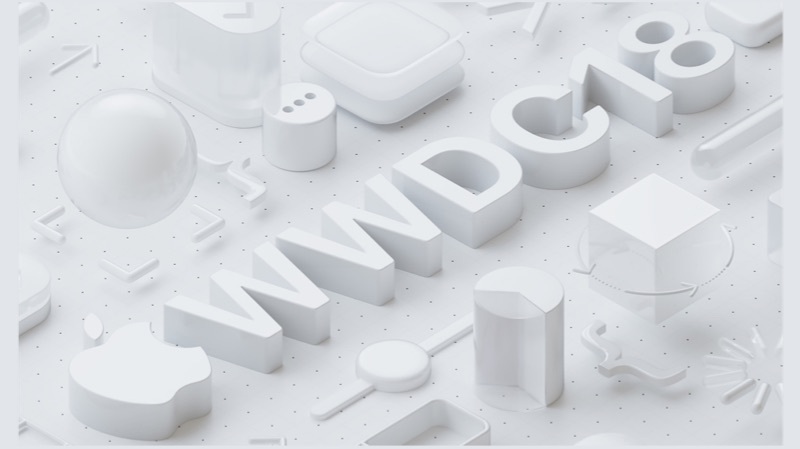 The first day of Apple’s World Wide Developer’s Conference kicked off in San Jose, California today. Historically, WWDC has concentrated on the software aspect of Apple’s portfolio. At WWDC 2018, Apple unveiled iOS 12, the successor to iOS 11 which was seeded to compatible devices in September 2017. iOS 12 will be seeded to the iPhone 5s and newer, meaning an iPhone launched in 2014 will run on the latest version of iOS. With iOS 12, Apple has confirmed what it claimed a few months ago. 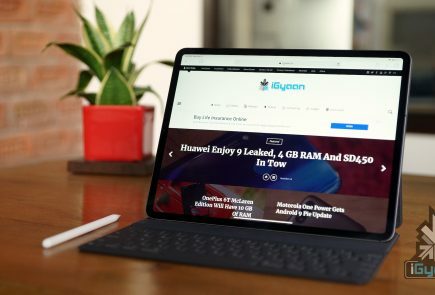 Tim Cook said that iOS 12 will concentrate a lot more on performance than the visuals. 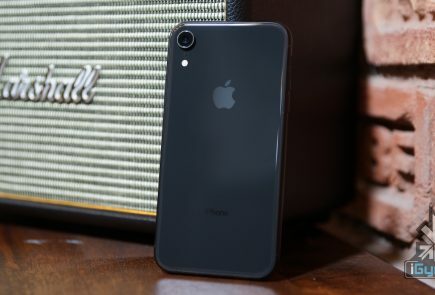 Since older devices like the iPhone 5s, iPhone 6 will be updated to iOS 12, the company claims that this won’t slow down the performance. In fact, app load times could be two times faster with the new iOS update. Google introduced some really cool features to Google Lens at the Google I/O. 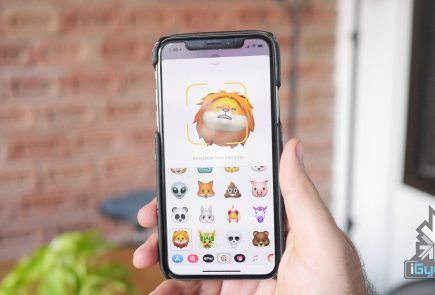 Apple has also claimed that new AR features will be introduced to iOS 12. One of the features is the new AR app called, Measure. As the name suggests, the app lets users measure real-life objects thanks to AR. It also automatically recognises rectangles and gives instant measurements. Impressively, the app can also measure in 3D, which means you can measure more than just the length or breadth of an object. Apple also unveiled the AR sharing experience thanks ARKit 2.0. This means that developers can create apps that will let multiple users share the same experience or play the same game. Won’t be too long before we AR Beer Pong being played on iPad Pros in dorm rooms. Siri, Apple’s AI voice assistant is the oldest in the industry right now. However, with Google Assistant’s advancements, it has fallen behind the pecking order in the last year or so. 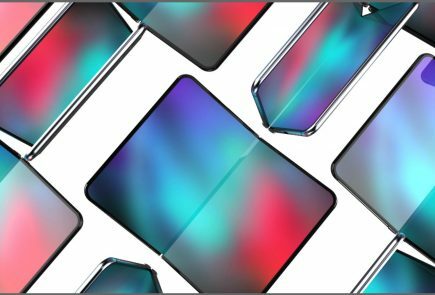 With WWC 2018, Apple was expected to announce a major overhaul to Siri, considering how the new iOS version concentrates on performance and efficiency more than anything else. However, while Apple did introduce new Siri functionalities, there weren’t any major announcements regarding Apple’s famed voice assistant. One of the new features added to Siri is Shortcuts. This will allow any app to access Siri using a particular phrase which can be personalised. Apps will have an ‘add to Siri’ option. For example, if you say “Siri I lost my keys,” Siri will automatically open the Tile app. Siri will also track a user’s activity within an app and predict actions for users at specific times. For example, if a user orders a coffee in the morning, Siri will automatically notify them to order the coffee with the usual order pre-decided. This means that the user just has to tap on the notification and confirm the order. Similarly, if a user is late for a meeting, the search brings up an option to text another person that you’re late. One of the biggest pain points of iOS users has been notifications. Any moderately social media savvy user knows the struggles of managing notifications from different apps on an iOS device. With iOS 12, Apple has addressed this issue. One of the most talked-about features of iOS 12, before WWDC began, was notifications. With Google doing so much for users to handle notifications more efficiently, Apple’s response was well anticipated. And it looks like Apple has delivered. First up is Do Not Disturb mode for notifications. This means that during a user’s specified ‘Night Time’, the iPhone won’t display any notifications. The iPhone won’t light up for a notification meaning less disturbance and users will be able to deal with the notifications once they’re up. The second important feature is grouped notifications. Unlike any iOS versions so far, iOS 12 will group all the notifications from one app resulting in a much less cluttered lock screen and notification panel. With one swipe, users will get an option to either manage, open or dismiss all the notifications at once. This will come in handy for a lot of people who don’t necessarily turn off notifications of a lot of apps. At Google I/O, one of the main themes was an average user’s worrying usage time of a smartphone. Apple appears to have addressed this issue as well with iOS 12. Apple wants its users to spend a limited amount of time on their iPhones and their iPhones will in fact remind them of that. Users can set a time limit to certain apps they feel they’re “addicted” to. Once that time runs out, the iPhone will display a window that says it is time to move on. Users then have the option to either close the app and move on or ignore the warning and extend their time on the app. This will work on all iOS devices which means that whether you’re on your iPhone or iPad, you can spend a limited time on Instagram. This will come in handy for parents as well, as they try to limit their child’s usage of electronic devices. 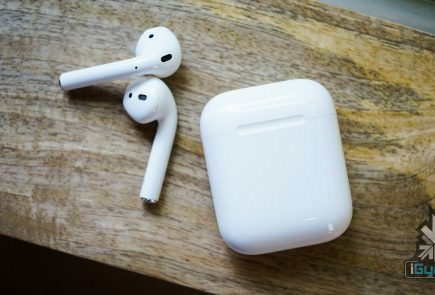 The timing can be set to any app and the notification goes to every iOS device connected to the certain Apple ID.